He is a strong supporter of “Outreach Dialogue” since his first involvement with G20 back in 2009. Mr Philippenko significantly contributed to the integration of major stakeholders from business, academia, public institutions, and youth organisations, the initiative that he introduced at the G20 Summit at Cannes Summit in 2011, where he also met Christine Lagarde. Within the outreach process, Mr. Philippenko is a member of the Civil G20 Group on Environmental Sustainability and Energy and the initiator of the Green Growth Forum. During the last few years he organized numerous major international events around the world, including events in Canada, France, Mexico, Germany and Russia and gained experience as the executive team member during G20 Summit in St. Petersburg in 2013.Victor Philippenko is a governance innovator and a founder and chairman of the executive board of G20 Foundation. 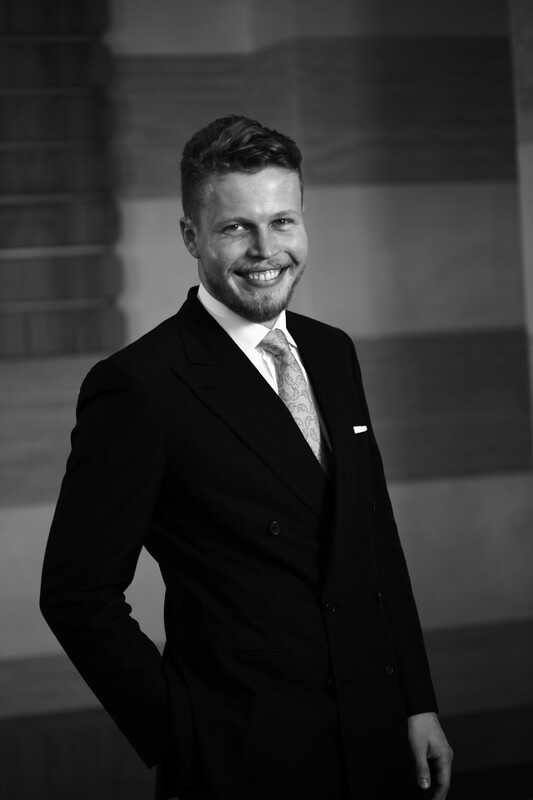 Mr. Philippenko’s previous roles range from a CEO position with a R&D company in the area of renewable energy to consulting engagements with clients around the world with a Frankfurt-based legal and tax consulting practice for family offices. Further, Mr. Philippenko is a member of the supervisory board of a venture capital fund focusing on technology and clean tech sector investments with headquarters in Frankfurt am Main. Mr. Philippenko is a Founding Curator of the Global Shapers Hub of World Economic Forum in Frankfurt am Main and an active member of Nexus, the international network of investors, philanthropists, social entrepreneurs, influencers, and allies who work to increase and improve philanthropy and social impact investing. Mr. Philippenko studied Economics at the J.W.Goethe University Frankfurt am Main and Business Law at the University of Applied Sciences Frankfurt am Main.